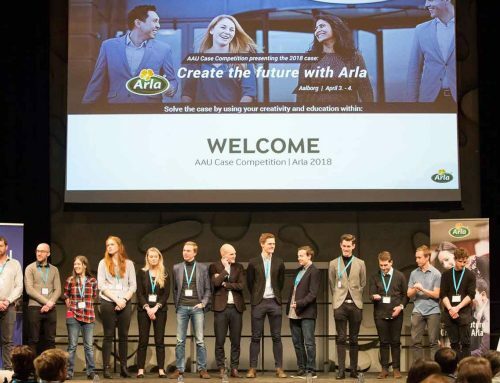 As you may know, Arla is our case name this year, and therefore, we have chosen to present some inside knowledge about the company, which will demonstrate just how good an opportunity it is to participate in this year´s Case Competition. Recently, we spent a day at Arla´s headquarters in Aarhus learning about what it means to be part of a big global dairy company. What comes to mind when thinking about Arla, is for the majority, milk and cows. Even though, that does sound interesting, it does not reveal a whole lot. 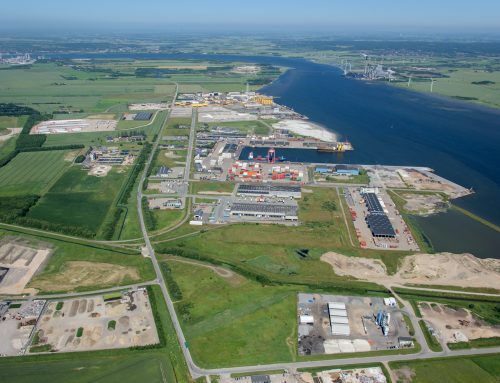 Arla is in fact much more than just a dairy company. It is a big global company, which offers job positions that most students do not know about. Therefore, we have asked around the offices at Arla, to hear some of the employees’ view of Arla as a workplace. 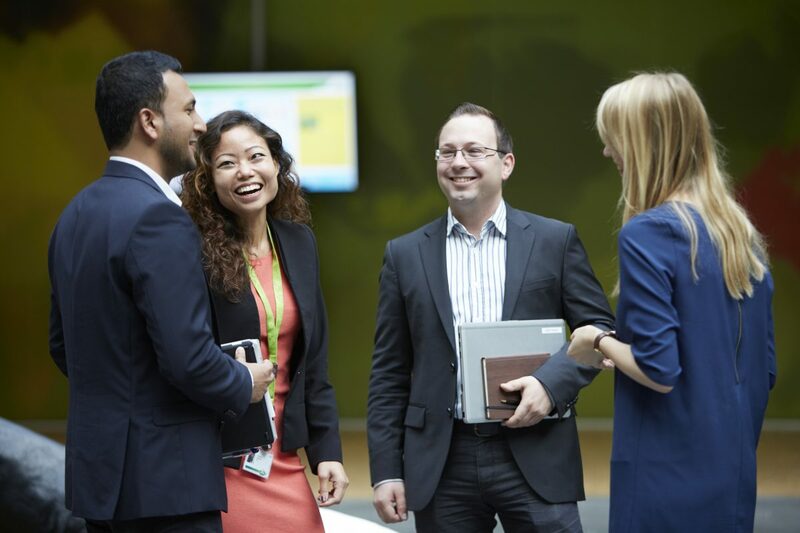 Furthermore, the general environment we experienced at Arla was highly affected by the organisational culture. The atmosphere around the offices was very friendly and open, mainly due to the open office spaces, which demonstrated solidarity between the employees. We walked past several different departments, and continually got the feeling that this was a great place to start of one´s career. 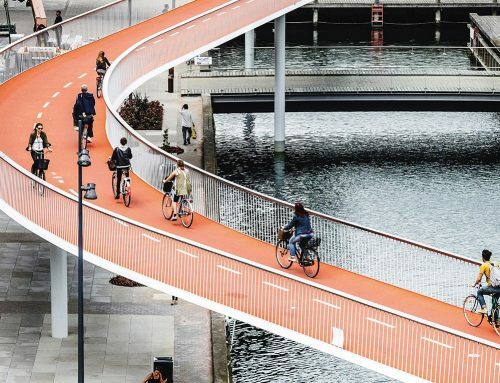 Arla offers some of the best graduate programs in Denmark, and its F15 graduate program is highly acknowledged and will nurture one´s talent for becoming a future leader at Arla. 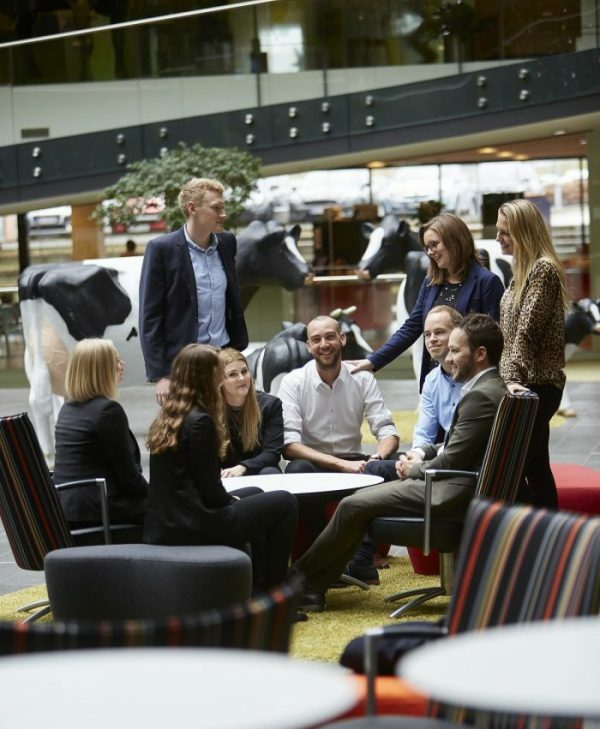 As a graduate to-be, you deliver the most up to date knowledge and insights on how Arla can meet the challenges around its supply chain and how it can digitally connect with the consumers and customers. 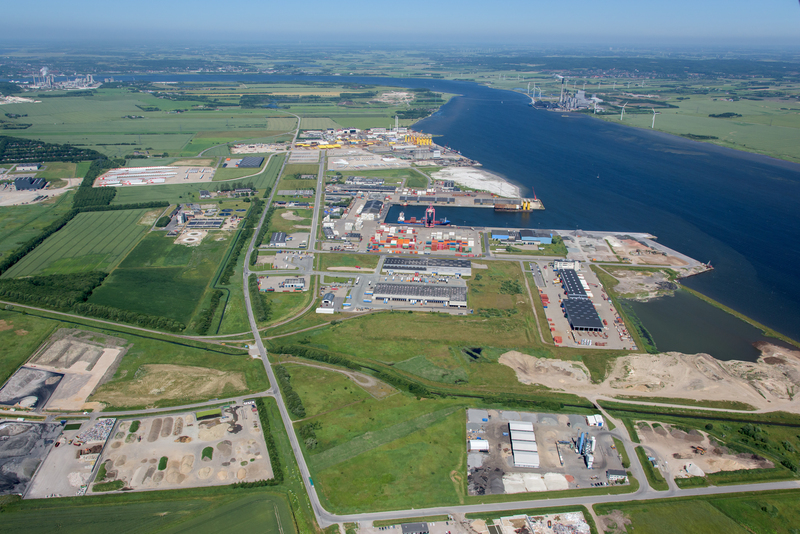 Arla values your suggestions on how to create the future of dairy! 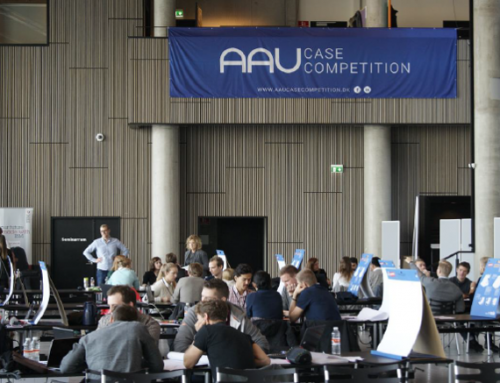 Why should I join AAU Case Competition? 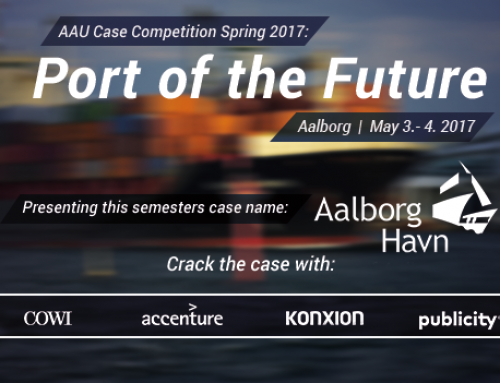 Taking part in the AAU Case Competition 2018 will give you an opportunity to create the future of Arla. Participating will give you an opportunity to get a sneak peek into the business, an insight into which possibilities Arla offers as well as which career opportunities that lay ahead of you. 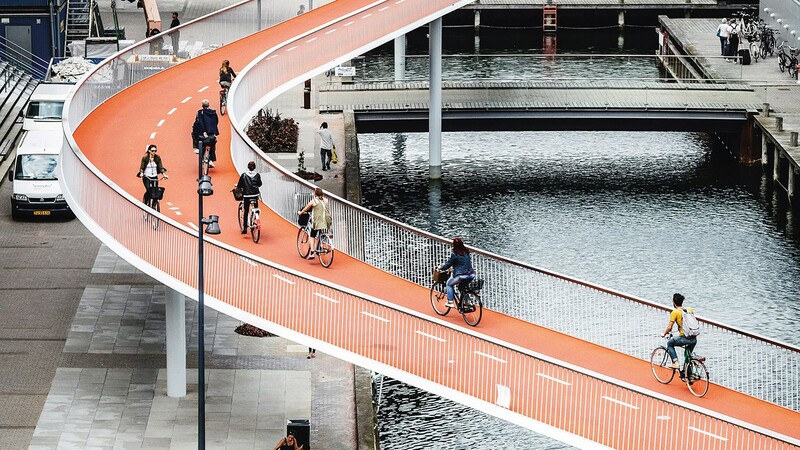 Furthermore, Kasper Duus, Enterprise Architect for the commercial area, describes it as, besides from looking good on your CV, it will develop your problem solving and analytical capabilities, as well as give you an opportunity to present to a senior stakeholder management at Arla. 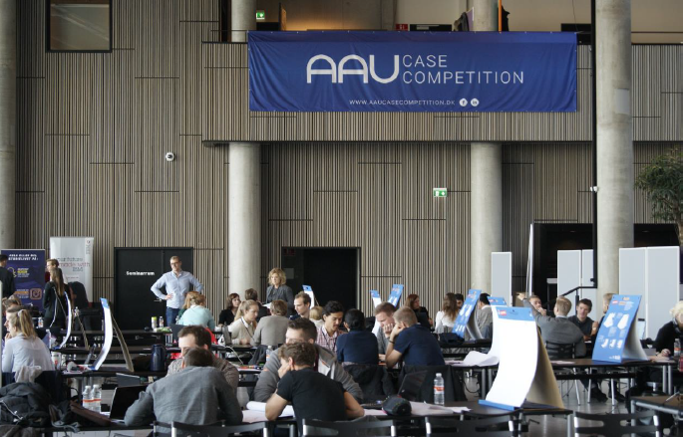 By participating in this years case competition, you will be better equipped to meet the demands from your future employer, whether that being Arla or someone else. Furthermore, all participants get to take part in the Corporate Lounge. 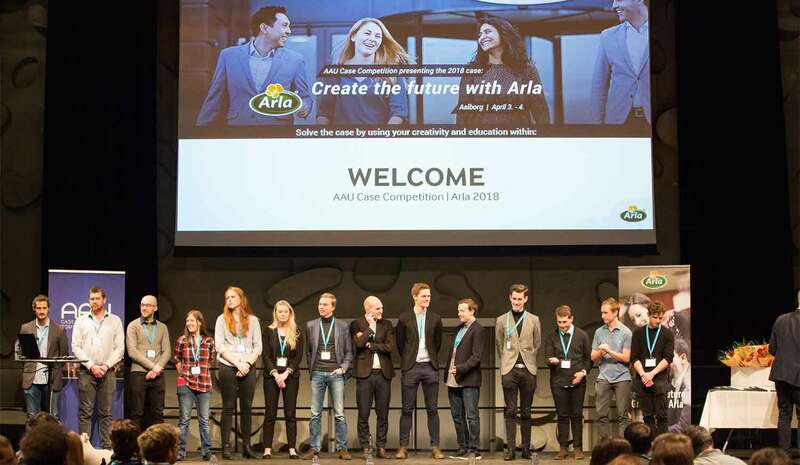 The Corporate Lounge is a networking event where students get a chance to network with some of the biggest companies in Denmark, including Arla. So we hope to see your name amongst the applications and to see you on the case days! Remember to apply right here and follow our facebook page!